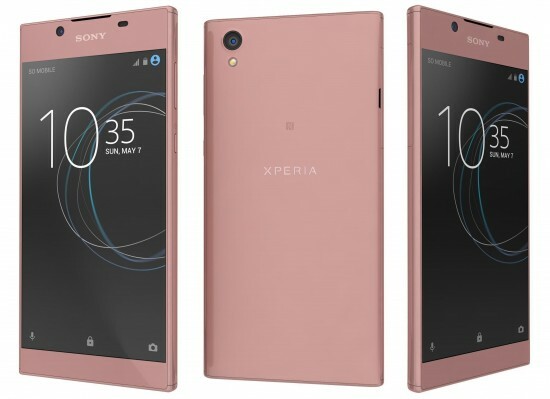 Xperia L1 is mid range mobile phone and it looks like the low end phone. This handset is featured with 5.5 inch IPS LCD display with 720p resolution with 2 GB RAM and this handset has the internal storage capacity of 16 GB, which can be expandable. This smart phone has 13 MP camera on back and the front camera has 5 MP. 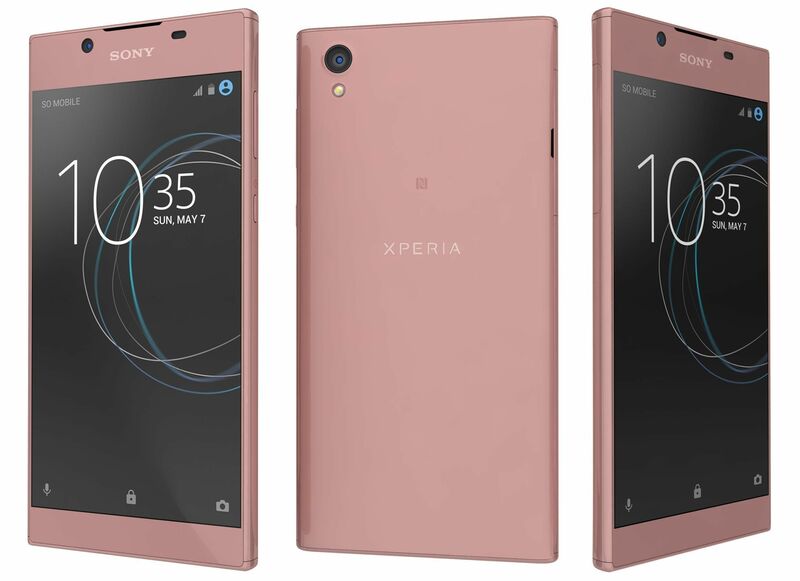 Xperia L1 is provided in the market at the price of Rs.19,999/-.